Decorative garden fence panels are enjoying a huge surge in popularity of late. 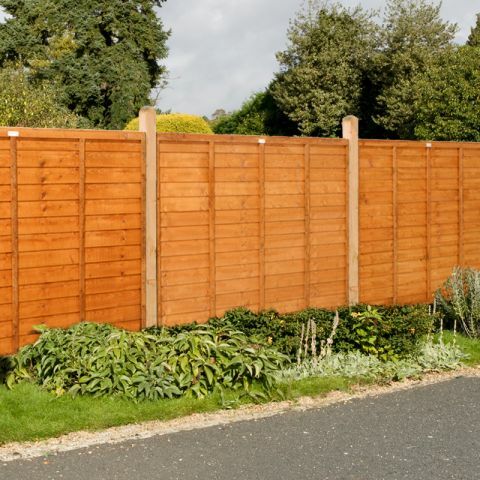 Stylish, high-quality, and eye-catching, it’s no surprise many are opting for these contemporary designs over traditional overlap or featheredge fencing. Perhaps you’re looking to sell your property, and you need to replace your dilapidated current panels. 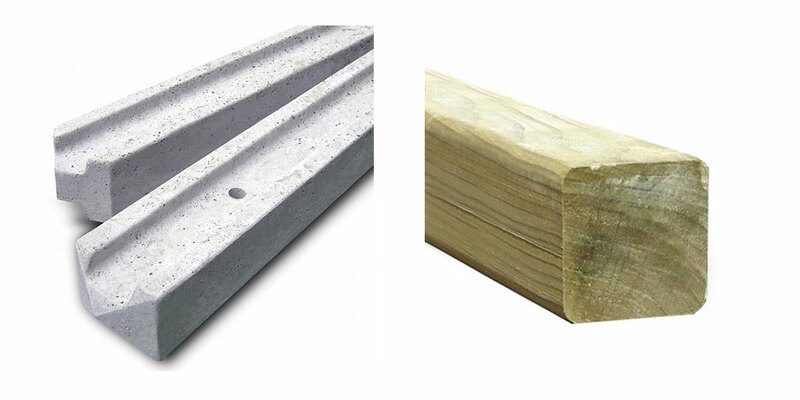 Which option do you think will boost your curb appeal – standard overlap or striking decorative garden fence panels? 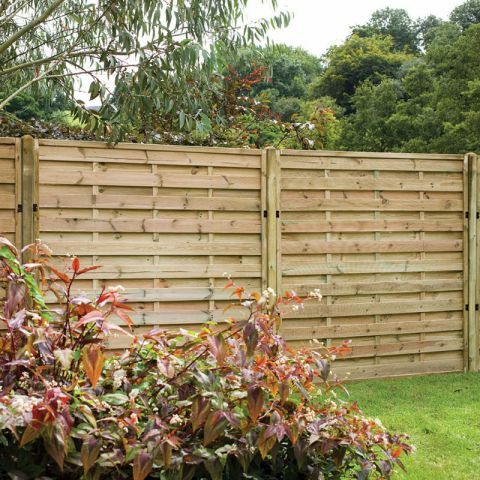 Maybe your back-garden boundary is looking a little worse for wear; would straightforward featheredge or exciting contemporary panels create a prettier frame for your flower beds and borders? Here at Buy Fencing Direct, we believe that your garden space should have equal status to any of the rooms inside your four brick walls. A room without a door would be unusual, to say the least, but if that ‘room’ is your garden space, which borders the outside world, it is unthinkable. 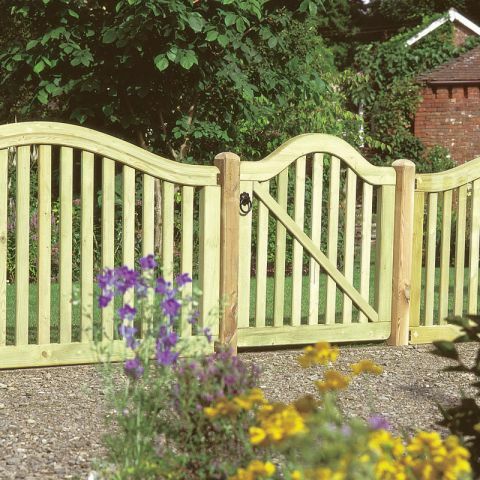 This is what makes the garden gate so important, for a wooden gate is one of the main entrances to your property and helps form people’s first impression of your home. That’s not to say a wooden gate is purely for aesthetic appeal, far from it, for in a place as busy as the garden, practicality is also an essential requirement. What sets a good garden apart from a great one? This simple question will doubtless receive countless answers, all of which could be right. 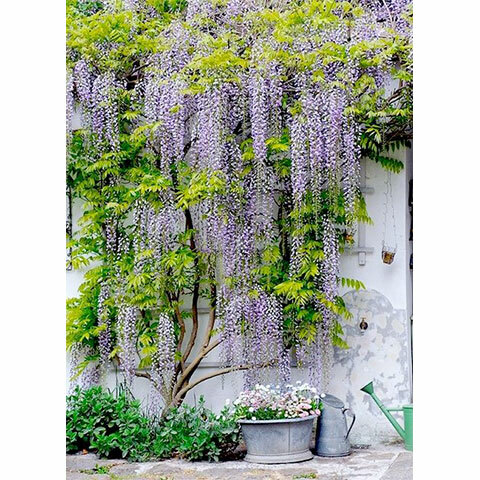 But one answer that will crop up more often than most is trellis, often referred to as lattice. This criss-cross patterned frame is an incredibly simple idea, yet both remarkably elegant and wonderfully diverse too, allowing you to display truly beautiful plants in areas of the garden that might otherwise be out of bounds. 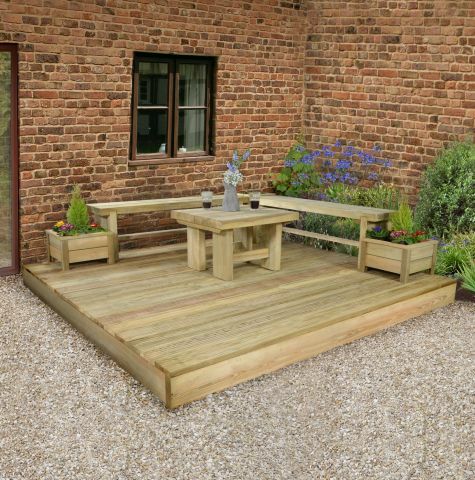 There aren’t many better ways to transform your garden than with decking boards. 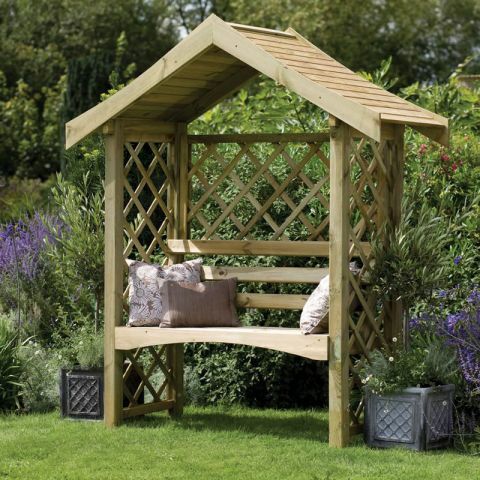 Coming in a range of styles, they are suitable for a vast array of innovative garden projects. Let’s take a look at some of the many uses for decking now, in our Top 10 Ideas for Garden Decking. 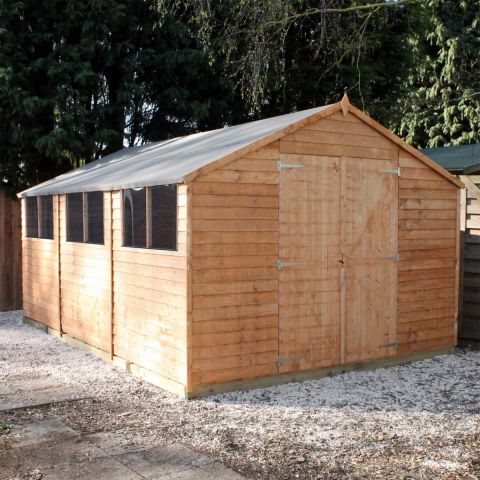 After last summer’s project, your back garden now boasts a magnificent run of fencing; six-foot fence panels, gravel boards, matching fence posts and even finials beautifully frame your lawn, flower beds and vegetable patch. 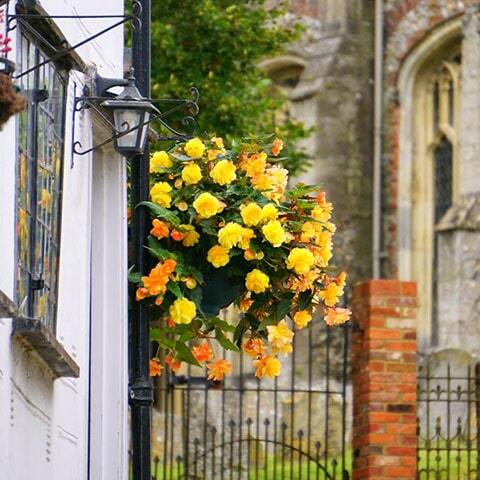 How about your front garden though? A threadbare garden hedge that’s been there for as long as you can remember? 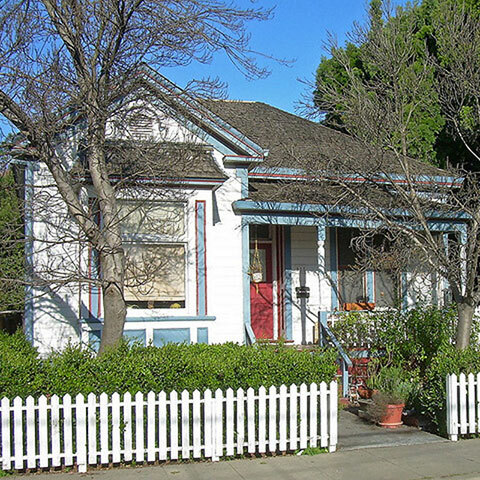 Clearly its time for an upgrade – wooden fence panels are the solution. Well, obviously the choice is yours as no one can force fencing onto you and your garden. But the choice is dazzling. So, here’s how to weave your way through to your fencing Utopia.